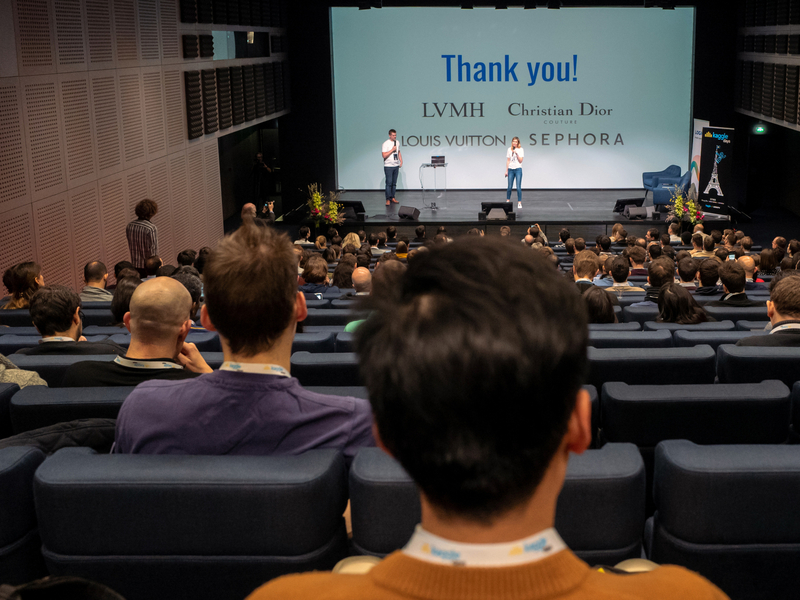 The LVMH Group and partner Maisons Christian Dior, Louis Vuitton and Sephora sponsored the 2019 edition of Kaggle Days on January 25-26, an international event for people with a passion for data science. 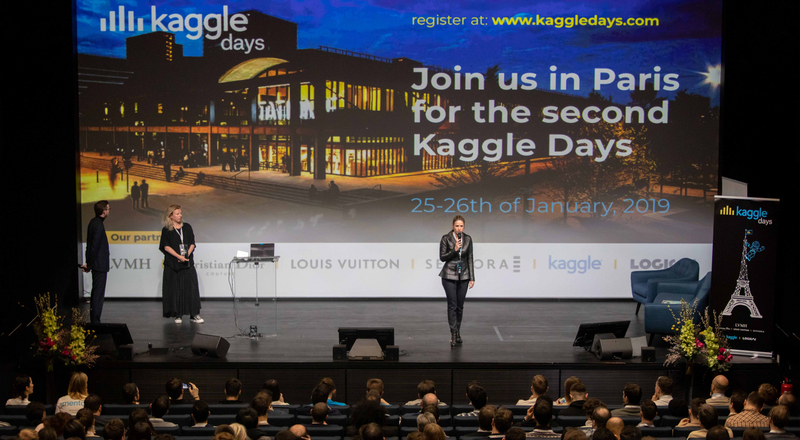 Organized in Paris at Station F – the world’s largest startup incubator – Kaggle Days unfolded in two stages: presentations, workshops and brainstorming presentations on day one were followed by a 24-hour hackathon during which participants displayed their skills. 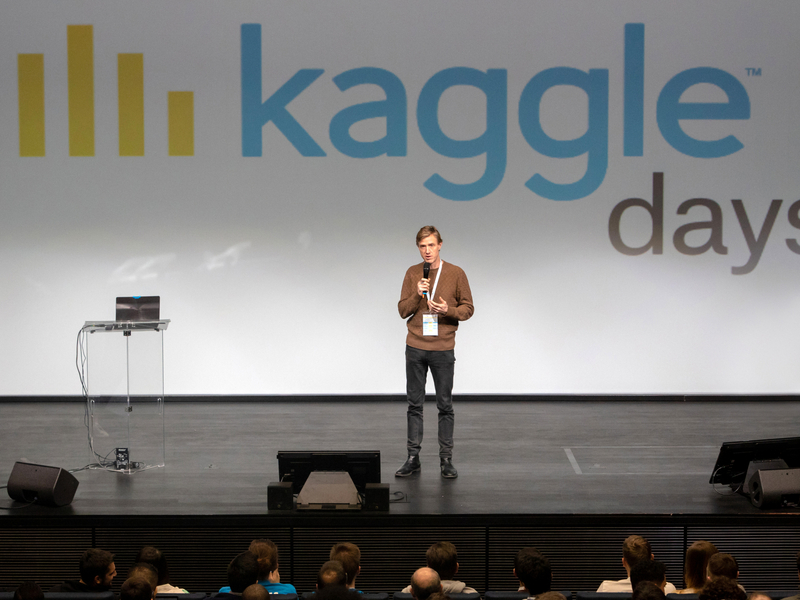 The first edition of Kaggle Days in Warsaw last May drew over 100 participants from 30 countries. 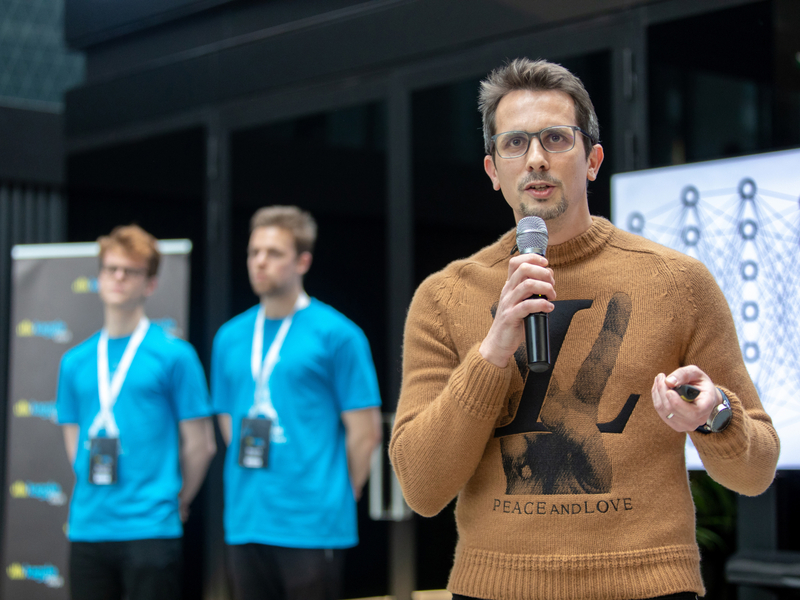 LVMH was a sponsor of the second edition of this international event, which took place at Station F on January 25-26, underlining the Group’s active engagement with the digital transformation. Inaugurated in June 2017, Station F is the largest startup incubator in the world. Located in the southeast part of Paris, the building constitutes a vast 34,000-square-meter campus. The LVMH program has 89 workstations in the heart of this entrepreneurial ecosystem where each year it welcomes 50 international startups in two six-month sessions. The first cohort began in November 2017. 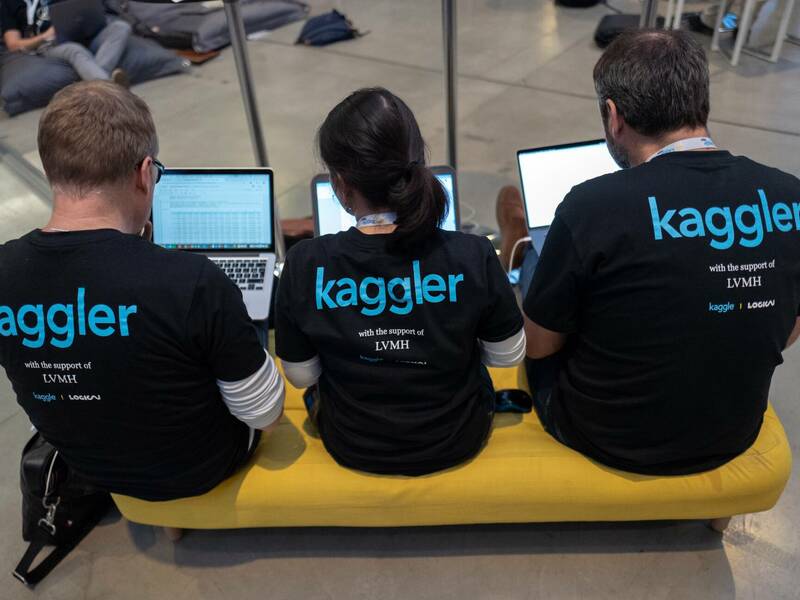 During the first day of Kaggle Days, leading data scientists gave presentations and hosted workshops and brainstorming sessions. They included data specialists from three LVMH Group Maisons. Christian Dior hosted a session on the theme of analyzing customers with information from just a single transaction, while Louis Vuitton spotlighted the role of human expertise and artificial intelligence in the luxury industry. Sephora’s topic was building competitive advance with discount personalization. 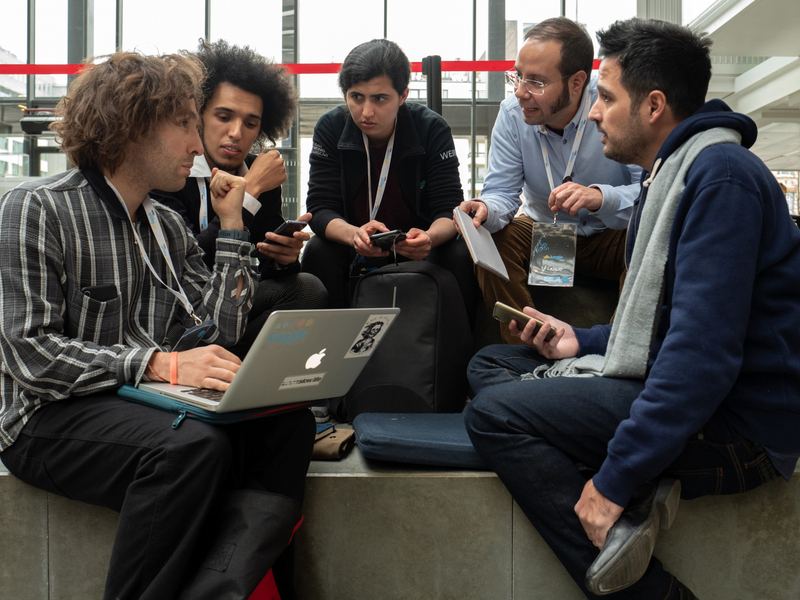 Participants then pitted their skills against one another during a unique hackathon competition. Louis Vuitton took part alongside the rest of the data science community to showcase the best solutions produced by data scienists to address the challenges facing companies and users.